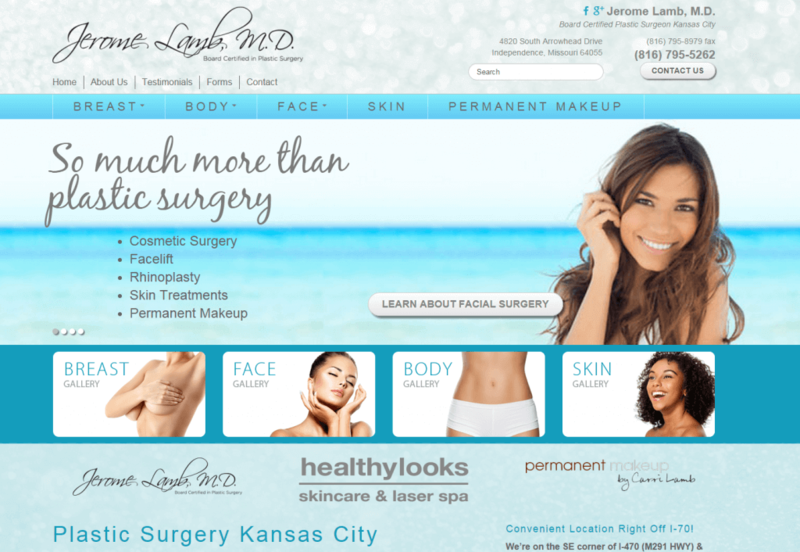 IDP recently completed a new Kansas City website design project for Healthy Looks and Jerome Lamb, M.D. Healthy Looks is a Kansas City Plastic Surgeon. 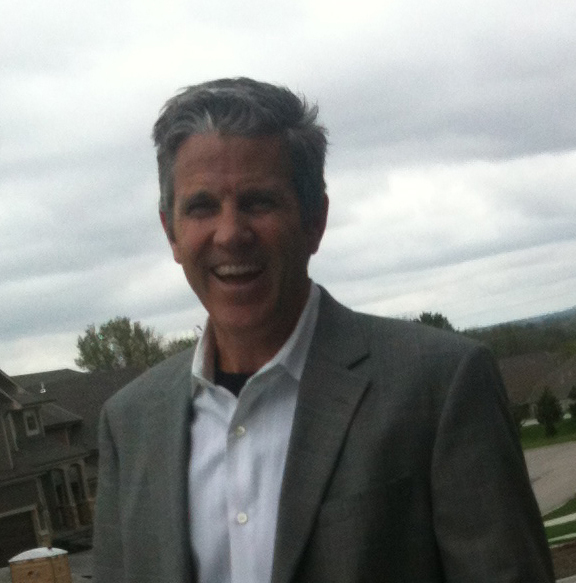 Dr. Jerome Lamb is a native of Independence and has been in practice in the Kansas City area since 1988. Dr. Lamb is the past president of the Kansas City Plastic Surgery Society, a distinguished member of the American Board of Plastic Surgery as well as a member of the American Society of Plastic Surgery and the Society of Aesthetic Plastic Surgery. Dr. Lamb understands you have many options for choosing a cosmetic surgeon in the Kansas City area. Any licensed physician is legally allowed to advertise as a “plastic” surgeon or “cosmetic” surgeon, even if he or she has no formal surgical training. When you are choosing a cosmetic surgeon in Kansas City, make sure they are Board-Certified by The American Board of Plastic Surgery (ABPS). 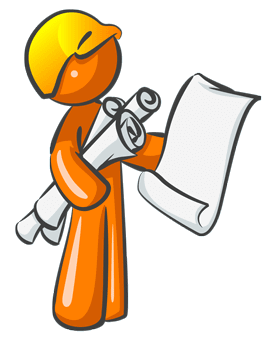 IDP is a Kansas City Website Design company. Doing business in and around Kansas City since 2003.